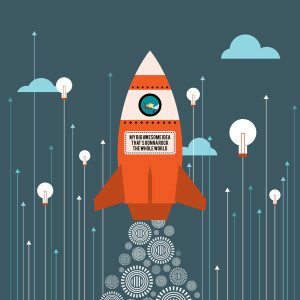 Early in the crowdfunding game, RocketHub was a prominent platform in the rewards space. The platform was sold in 2015 for $15 million and eventually the founders moved on to pursue other ventures. The acquiring company, privately held Eleqt Group, has since repositioned RocketHub as a social network for entrepreneurs. 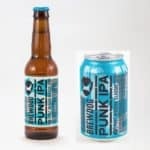 Along with RocketHub, Eleqt has formed strategic partnerships with Bankroll Ventures – the crowdfunding site that recently worked with BrewDog USA on their Reg A+ crowdfunding round. BrewDog is an iconic business in the investment crowdfunding space. 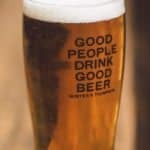 The craft brewery, based in Scotland, was doing crowdfunding before crowdfunding was cool. 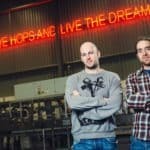 BrewDog’s “Equity for Punks” crowdfunding campaigns have been brilliantly irreverent and stocked with perks alongside equity in a growing business. Over multiple rounds, BrewDog raised tens of millions of pounds from smaller investors. 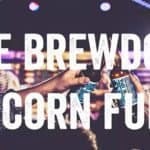 In April of 2017, BrewDog closed a private deal that saw the company sell a stake in the firm for £100 million while delivering Unicorn status as the company was valued at over £1 billion. 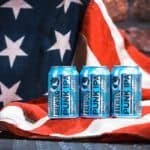 The USA crowdfunding campaign was for a separate corporation that was backed by BrewDog in the UK. 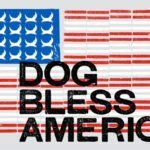 BrewDog USA closed their Reg A+ crowdfunding offer at $7 million in August. The offer was listed on Bankroll.Ventures. While short of the maximum $50 million allowed by law, the offer raised a solid amount of money nonetheless while helping to boost their Punk troops to 55,000. 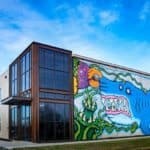 It was recently brought to our attention that BrewDog enlisted the help of Eleqt Group to market the offer in the US. 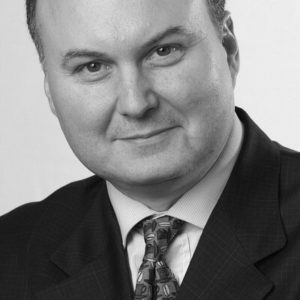 We recently had a conversation with Mark Stanich, Chief Experience Officer with Eleqt Group. Stanich has been in the media-PR game for some time with stints at American Express Publishing, Time Warner and more. Our discussion wth Stanich is shared below. Can you please describe the relationship between Elequity, RocketHub and Bankroll Ventures? 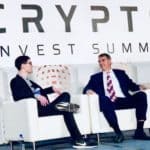 Mark Stanich: The Eleqt Group owns both the RocketHub entrepreneur membership site and the Elequity branded discovery feature to allow our members access to crowdfunding projects of interest. BankRoll Ventures is a separate company with which Eleqt Group has a strategic alliance – they manage the overall qualification and investment processes. The Eleqt Group business model Is not to compete in the actual crowdfunding technology platform space, which we believe will become commoditized over time, but to engage and activate our membership base, and other bases through our media partnerships, to deliver options for crowdfunding your passion if you are an entrepreneur, and for potentially contributing to such campaigns if you are one of our affluent lifestyle members on Eleqt. Is the service exclusive to Bankroll.Ventures? Or are you partnering with other crowdfunding platforms? Mark Stanich: We currently have an exclusive strategic relationship with BankRoll, and do not partner with other crowdfunding platforms. 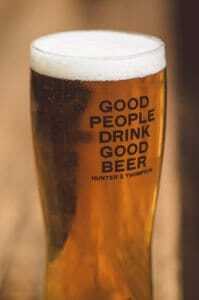 We have a strong relationship with their founder and team, and have had very good success to date. Can you quantify the value proposition for Elequity? 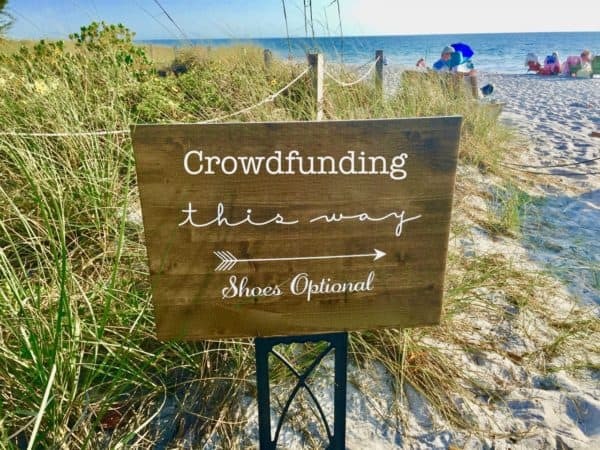 Mark Stanich: For Elequity, our promise to our customers is that we will find and “curate” compelling crowdfunding opportunities in the critical spaces of luxury and innovation, which is our sweet spot. I believe that over time the crowdfunding industry will segment into strong verticals (as opposed to the supermarket model of funding), since this will reward- specific expertise in all the constituencies: the entrepreneur, the funding platform, and the potential investors. At the Eleqt Group, we can activate both our “affluent” crowd (from the Eleqt.com membership) and our “entrepreneur” crowd (from the RocketHub membership) and use our Elequity discovery feature to bring potential tailored opportunities forward for our members. You recently aided BrewDog’s Reg A+ investment crowdfunding round. What types of service did you provide? Mark Stanich: We were able to activate our member base via multiple channels: sponsored email, newsletter, web presence (including content and video), and social media. With other clients, we have also used event marketing to drive awareness and interest. 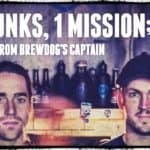 BrewDog raised less than $50 million goal. Why did the offer fall short? 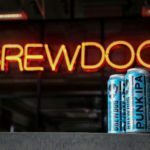 Mark Stanich: We can only speak to our direct relationship with BrewDog and the success we saw through activating our membership platforms via the Elequity feature and the RocketHub member base, not to BrewDog’s own internal goals as a company. As you know, there are many elements that contribute to a successful crowdfunding raise from the fund-raising company perspective. We do know that our conversion rate from our members to ultimate investors was actually quite high (16+%). 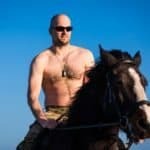 Also, the BrewDog campaigns would still be considered quite commercially successful among US crowdfunding offerings – from the information available, they garnered $1 million in investments in the first three days, and during the primary campaign month of July alone, they secured $500,000 and 2,000 new investors – both very impressive statistics. How does your deal pipeline look today? How are you sourcing issuers? Mark Stanich: It is growing steadily. Through our multiple communication channels (website, email, social media, partners), we receive information requests for crowdfunding help. These are basically grouped into 3 categories: not-quite-ready-for-prime-time, potential home run idea, and strong potential that needs to be vetted even more thoroughly. Each category has a different outreach process, with the ultimate goal being to best prepare our members for a successful campaign dependent on their specific needs. Are you working with Reg D 506c (Title II of the JOBS Act or Accredited Crowdfunding) and Reg CF as well? Mark Stanich: Yes, depending on the potential customer need, we would work with BankRoll Ventures on Reg D or Reg CF offerings. 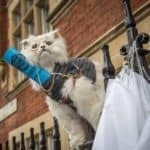 What’s Different About BrewDog’s New Reg A+ Crowdfunding Offer? 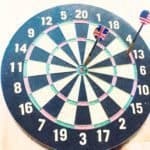 This entry was posted in Featured Headlines, Investment Platforms and Marketplaces, Strategy and tagged bankroll.ventures, brewdog, eleqt, eleqt group, elequity, mark stanich, regulation a, rockethub. Bookmark the permalink.